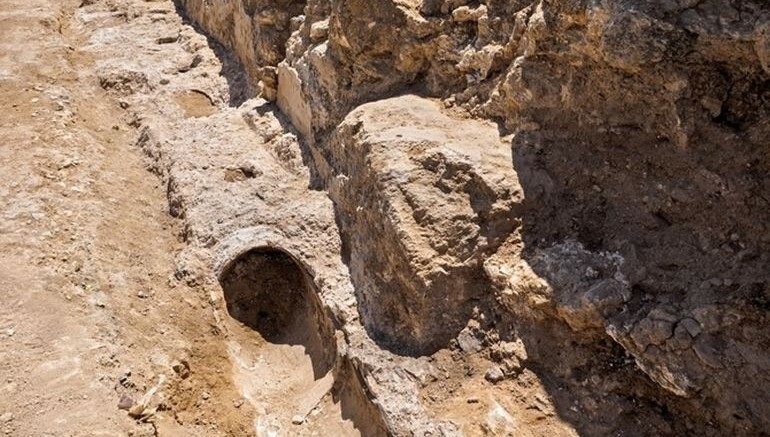 A portion of an ancient aqueduct, in Jerusalem, has been unearthed during the excavation process of a construction project in the area. Built nearly 2,000 years ago, the Lower Aqueduct was until recently one of the primary sources of water in a city, known for its long history of droughts. 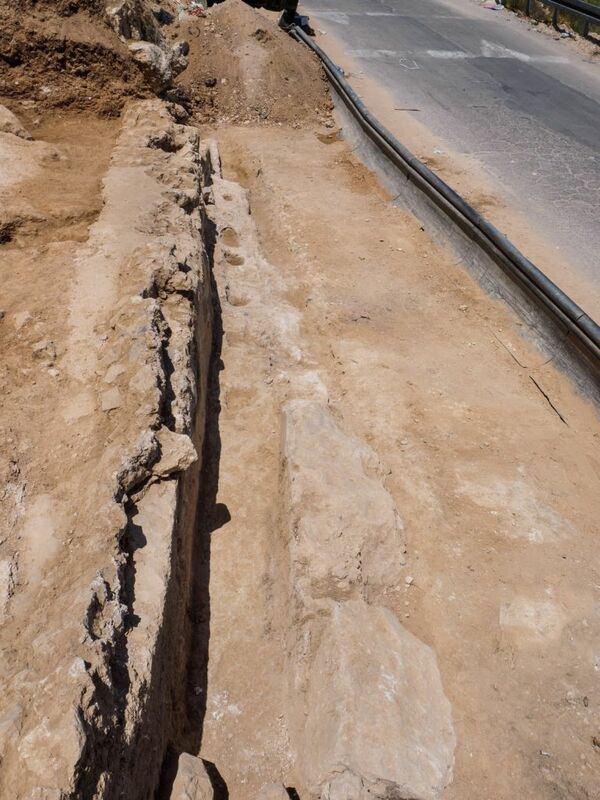 According to the Israel Antiquities Authority (IAA), the uncovered section lies in the Umm Tuba neighborhood of Eastern Jerusalem. At first, the water was conveyed inside an open channel and about 500 years ago, during the Ottoman period, a terracotta pipe was installed inside the channel in order to better protect the water. Despite its length, it flows along a very gentle downward slope whereby the water level falls just one meter (3.2 feet) per kilometer of distance (0.62 miles). Following the discovery, archaeologists, working for the IAA, conducted a thorough examination of the excavated site. However, the exposed part of the aqueduct has now been covered up, in order to preserve the ancient structure and protect it from any sort of damage.